What is meant by "right to rent"? 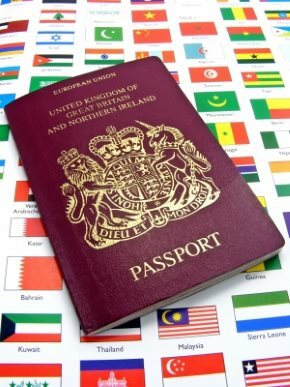 From late 2015 Landlords will have to complete immigration checks on tenants before entering into a Tenancy Agreement under the Immigration Act 2014. Non-compliance will mean that Landlords could face a £3000 fine. Landlords will have to check whether a prospective tenant is in the country legally. The Landlord will have to have evidence, eg Passport or biometric residence permit issued by the Home Office. All occupants aged 18 or over, not just named tenants, should be checked. If a tenant turns 18 during the tenancy no initial or follow-up checks are needed. Tenancy renewals will be excluded if all parties remain the same and there has been no break in tenancy. A Landlord can get help from a Letting Agent or Reference business to help them comply with these new rules. A pilot started 1 December 2014 in Birmingham, Walsall, Sandwell, Dudley and Wolverhampton. It affected tenancies entered into these areas on or after this date. In July 2015 a report focusing on discrimination will be prepared and the Government will decide whether to extend the pilot.